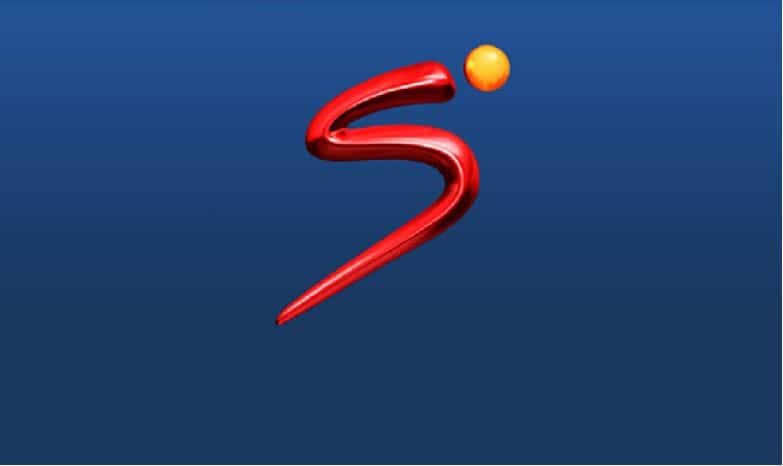 DStv has announced that from Friday (13 July) all of its customers will receive the full complement of SuperSport channels at no extra charge. In a statement released on Wednesday, DStv said that Access, Family, Compact and Compact Plus customers will be able to acces the channels until 31 July. Sporting events that will be accessible include the FIFA World Cup final and the third-place playoff match, the women and men’s Wimbledon finals, the German and Hungarian Formula One Grands Prix and the Super Rugby playoffs. Others include International pre-season football tournaments, the Monaco and London Diamond League meets, the Tour de France, the Open Championship and the inaugural Athletics World Cup. The channels will also be accessible on the online DStv or on the app.